A number of people have inquired about mattresses that use plant-based ingredients in their foam. 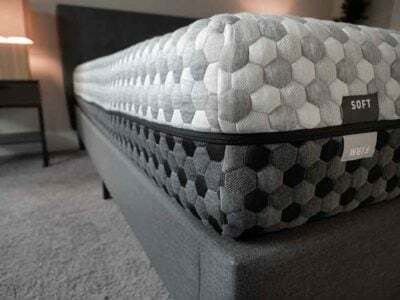 I have some experience with this, and I thought I’d put together a few thoughts on what I know to be true about these mattresses and what you should consider if you are thinking of getting one. What Is Plant Based Memory Foam? 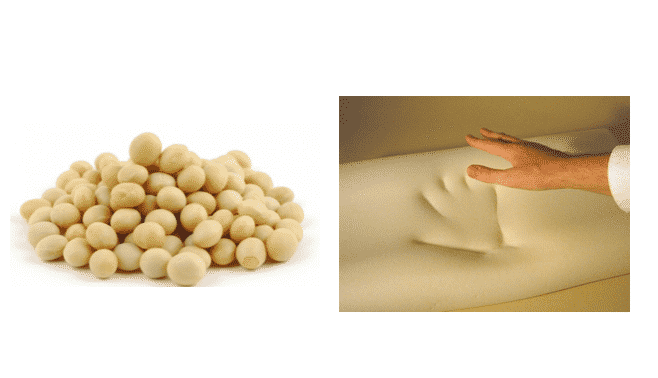 Instead of using only petroleum-based chemicals to manufacture memory foam, plant based memory foam uses a portion of plant-based ingredients, typically soy. This type of foam was initially created to address some of the concerns typically associated with traditional memory foam, such as chemical off-gassing and a slow response time of the foam. Is The Foam 100% Plant-Based? 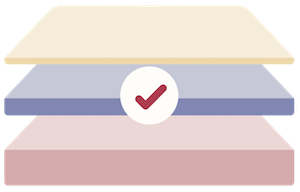 A major thing to note if you are looking into getting a mattress with plant-based memory foam, you can expect that the mattress you are looking at only uses a portion of plant-based ingredients and is not 100% plant-based. That means if you are thinking you are getting a 100% green product, you should know that you aren’t. The typical percentage I’ve seen is 30% plant based and 70% petroleum based. Just know that the percentage most likely isn’t going to be 100% and consider asking the company what the exact percentage is. Related: What Is The Best Memory Foam Mattress? 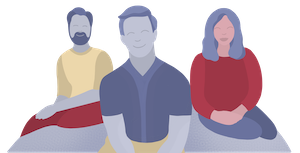 You will see claims that using plant based memory foam is more “green” than traditional memory foam. While I’m not an expert on the topic, from the research I’ve done I don’t think that the difference is very substantial, especially when you consider that the foam is only a portion plant based. If you want to really go “green,” then you might want to take a look at all natural latex mattresses. What Do You We Know Is True About Plant Based Memory Foam? While there aren’t a ton of products yet out there in the market, there are some things that we do know to be true regarding plant based foam mattresses. 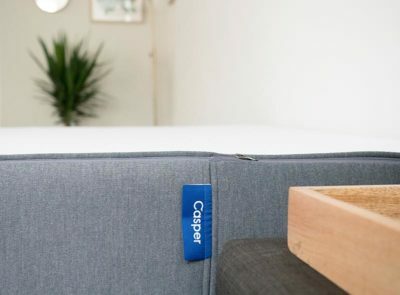 Sleeps Cooler– From my experience, the experience of other people I’ve spoken with, and the few studies that have been done, plant-based memory foam will be more breathable than traditional memory foam. This is because the foam has a more open-celled structure. Faster Response Time– Plant-based foam is more responsive than traditional memory foam. If you don’t like the feeling of getting stuck, then this might be something you should consider. The response time won’t be as fast as latex, but it will be a good bit faster than traditional memory foam. Who Sells Plant-based Memory Foam Mattresses? Up to this point, I have only reviewed two mattresses that use this type of foam. Check out Loom and Leaf or Amerisleep for two companies that use plant-based foams. 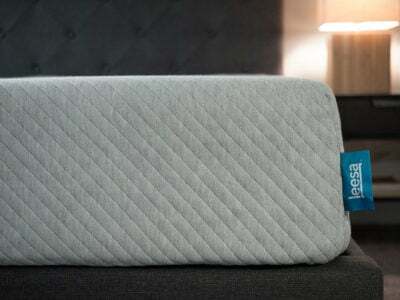 Should You Buy One Of These Mattresses? The answer really depends. 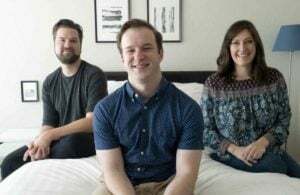 If you are really sensitive to heat when sleeping or you don’t like getting stuck in your mattress, then there may be a good case to get one of these mattresses. 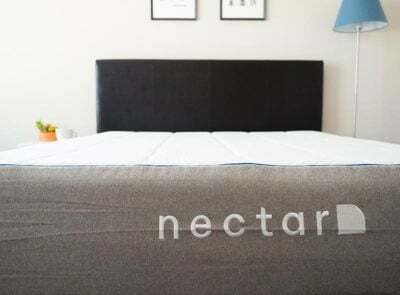 You definitely need to consider all the other factors of what goes into a great mattress before pulling the trigger, but there are some great plant-based foam mattresses out there. When was this post written? The reason I ask, is that data from 2010 and earlier pegged the limit for soy polyols in memory foam without degrading its performance and durability at 10% to 15%. Now consider, this is a percentage of 1/2 the ingredients, so this puts the limit for all ingredients at only 5% to 7.5%. If there has been an increase in the effective percentage of soy in memory foam, let me know. I’ve heard it is a limit of 25%.